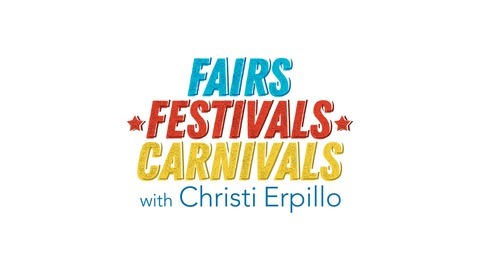 Welcome to The Fairs, Festivals, & Carnivals Podcast! Award winning Concessionaire and Fry Queen of Texas Christi Erpillo and her family have been frying Fernie’s Famous Funnel Cakes at the State Fair for 49 years, and now she wants to give you the inside scoop on all things Fair Food! Join us as we take a look inside some of the Fair’s biggest vendors to find out what makes the State Fair of Texas the best 24 days of the year! 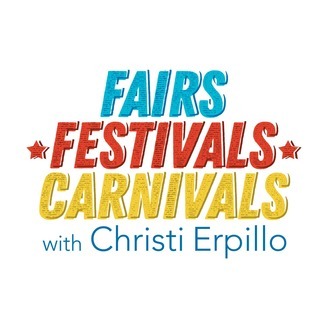 From fried foods to funnel cakes, this is The Fairs, Festivals, & Carnivals Podcast, with your host, Christi Erpillo!